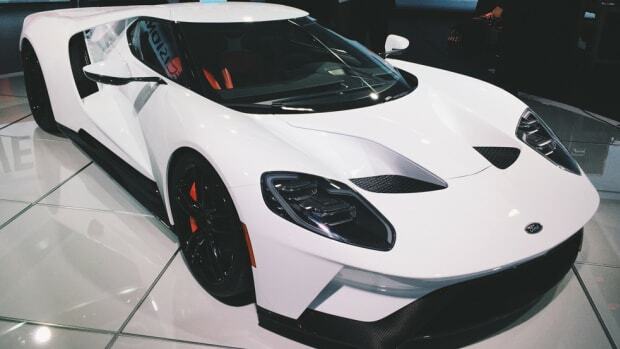 Held in Detroit every January, the North American International Auto Show is the first big car event of the year. The show occurs just after CES, and while the assembled tech companies convene in Las Vegas to show off emerging technologies, the Detroit Motor Show is driven by car companies looking to sell vehicles in the very near future. 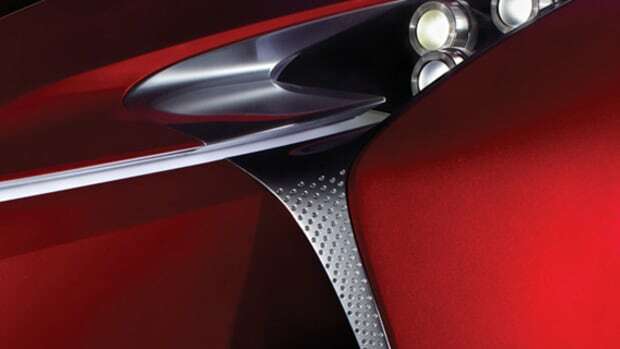 Concept cars revealed at the event are typically slated for production, while some models will arrive in show rooms later in the year. 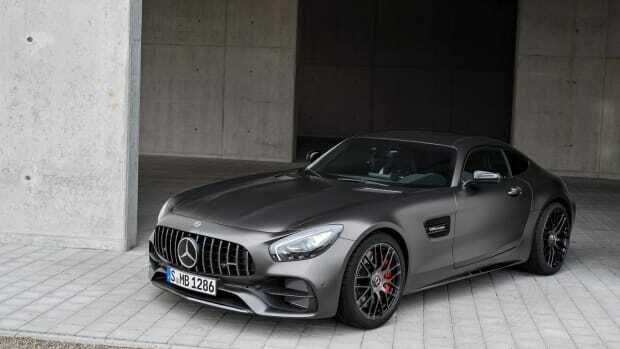 Check out ten notable models from the 2017 Motor Show below. Nissan’s Vmotion 2.0 presents the shape of things to come for the brand’s future sedans. 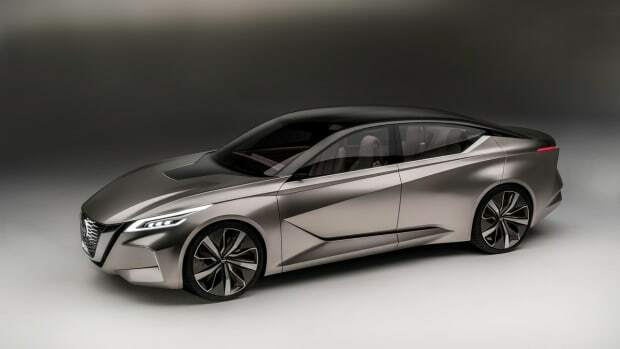 Longer, lower and wider than Nissan’s current offerings, the concept is distinguished by a V-motion grille up front and plenty of glass throughout, including glass panels on the roof to create an open, airy interior. Nissan&apos;s ProPilot autonomous tech allows the car to navigate itself on highways and city streets. 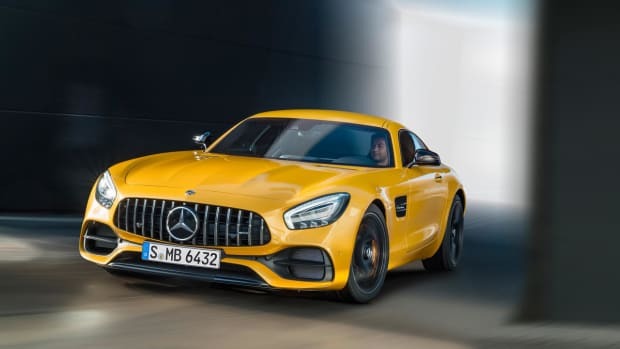 Inspired by the GT C Roadster, the sleek Mercedes-AMG GT C Coupe packs plenty of power, thanks to a 4.0-liter biturbo V8 and seven-speed dual-clutch gearbox, generating 550 horsepower and 502 lb-ft of torque. Other benefits include rear-wheel steering for sharper handling, adaptive damping and an electronic limited-slip differential. Clearly hell-bent on competing with the Porsche 911, the 2018 Mercedes-AMG GT gets a distinctive facelift, highlighted by an overall rounder form and a new 300 SL Panamericana inspired grille featured on the “R” and Roadster models. 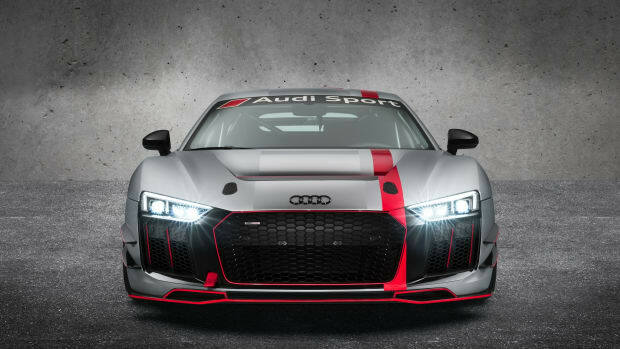 There’s also a boost in power and a carbon fiber package that sees the lightweight material used on the front splitter, fender side fins, mirror housings and rear diffuser. 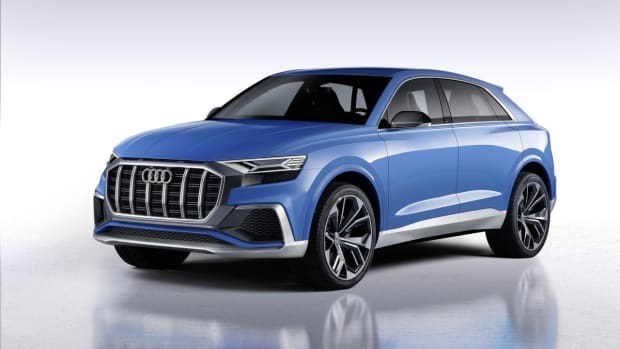 Audi’s Q8 concept is the brand’s first entry in the full-size, coupe-SUV segment, and it’s already slated to debut as a production model in 2018. 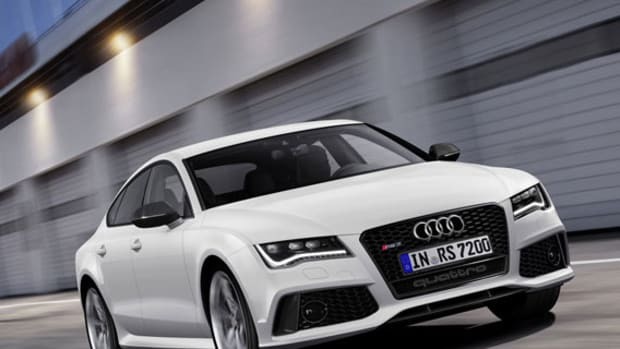 It uses next-generation technology -- typified by the contact analogue head-up display, which Audi claims is the biggest in the automotive industry -- along with production technologies for the drive system. 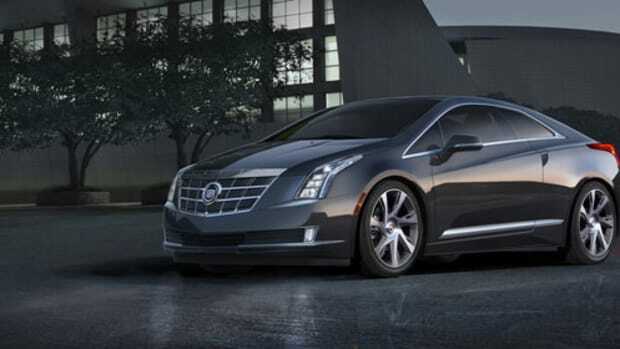 A plug-in hybrid system combines a 3.0-liter turbocharged engine, eight-speed automatic gearbox and an electric motor. 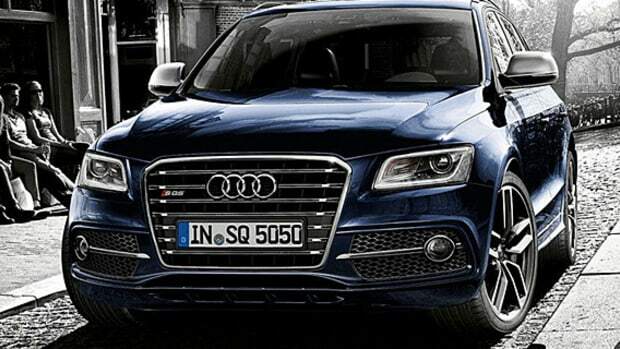 The 2018 Audi SQ5 has a sportier exterior than its predecessor, and accompanying the revised look is a turbocharged 3.0-liter TFSI V6 engine with 354 horsepower and 369 pound-feet of torque, channeled to the Quattro system through an eight-speed tiptronic gearbox. That’s an extra 23 lb-ft of torque, and the second generation also features a first-ever sport adaptive air suspension, lowering the vehicle by 30 mm. 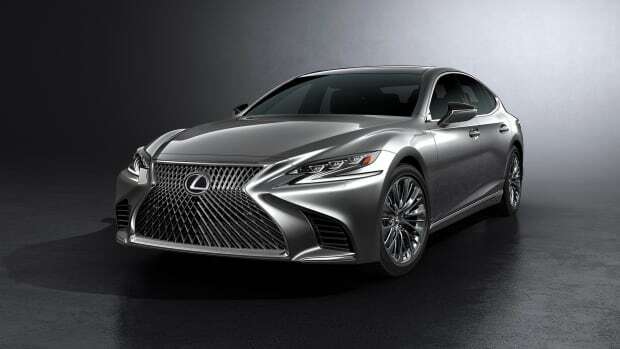 Billed as the “brand’s latest global citizen,” the 2018 Lexus LS sedan finds the flagship model having grown in size, utilizing the new GA-L platform for luxury vehicles, and the first ever 6-side window design. 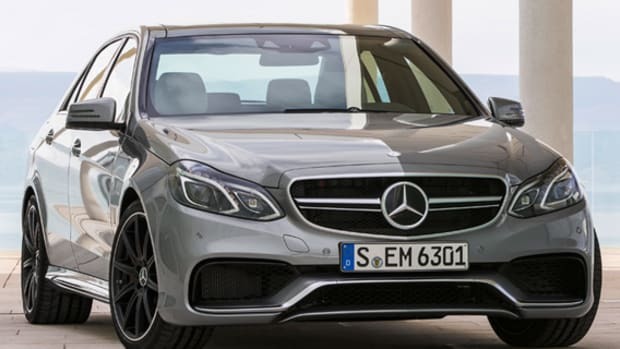 Customers will find a new 3.5-liter, V6 biturbo engine under the hood -- good for 415 horsepower and 442 pound-feet of torque -- and inside the cabin, peace and quiet, thanks to an innovative active noise cancellation system. 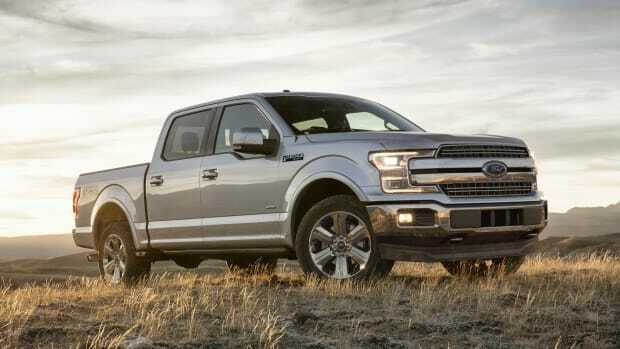 Ford returned to the Detroit Auto Show with a refreshed version of its best-selling model, the F-150. Design wise, the most noticeable features are a new grille and headlights, while the new base engine, a 3.3-liter V6, delivers the same 282 horsepower and 253 pound-feet of torque as the 3.5-liter engine it replaces. 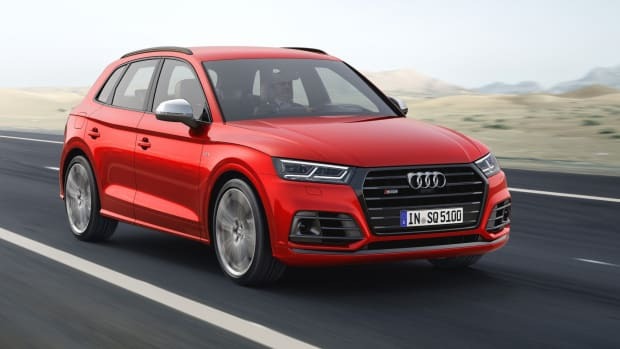 The big news is the addition of 3.0-liter turbodiesel V6, mated to a 10-speed automatic transmission, but the option won’t be available until summer 2018. The rumors are true: Ford announced the return of the Bronco for 2020, as well as the midsize Ranger pickup for 2019. According to Joe Hinrichs, Ford’s president of The Americas, “We’ve heard our customers loud and clear. They want a new generation of vehicles that are incredibly capable yet fun to drive. Ranger is for truck buyers who want an affordable, functional, rugged and maneuverable pickup that’s Built Ford Tough. 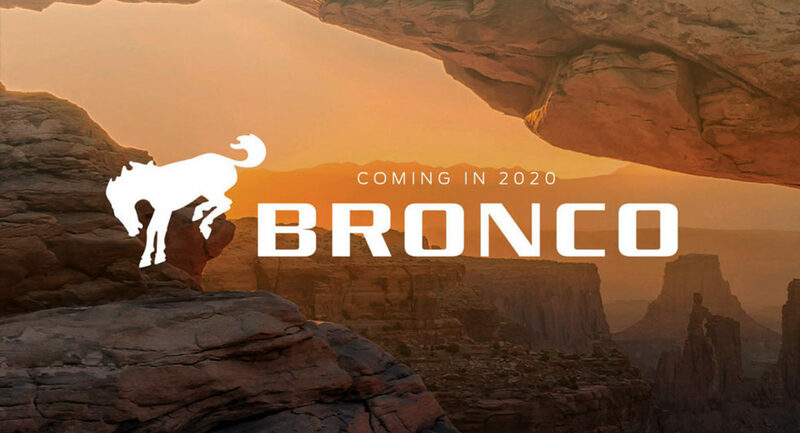 Bronco will be a no-compromise midsize 4x4 utility for thrill seekers who want to venture way beyond the city.” Both models will be manufactured at Ford’s Michigan Assembly Plant in Wayne, Michigan. 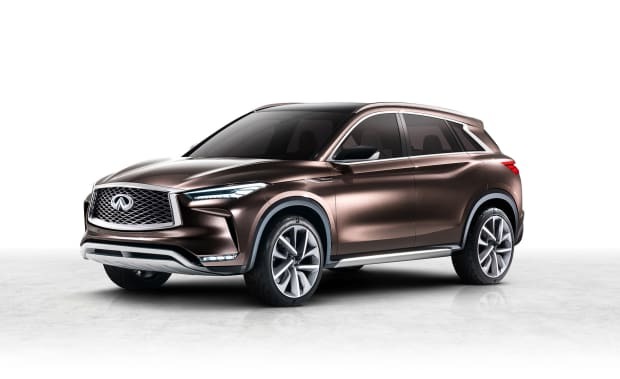 Infiniti describes the design of its QX50 concept as “powerful elegance,” which nicely encapsulates the vehicle’s flowing lines and muscular proportions. 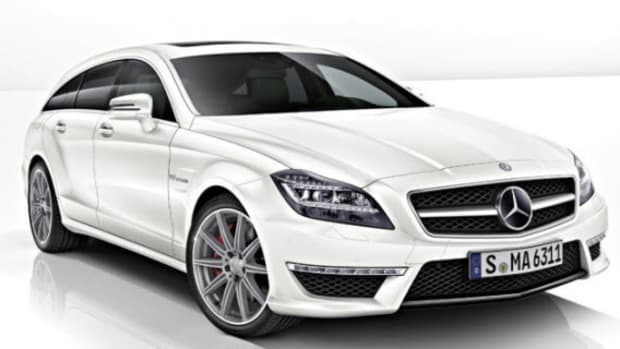 Under the hood is a turbocharged 2.0-liter inline-4, capable of 268 horsepower and 288 pound-feet of torque, thanks in part to a highly efficient compression ratio. Inside, the plush cabin offers ProPilot, Nissan and Infiniti’s new self-driving technology. 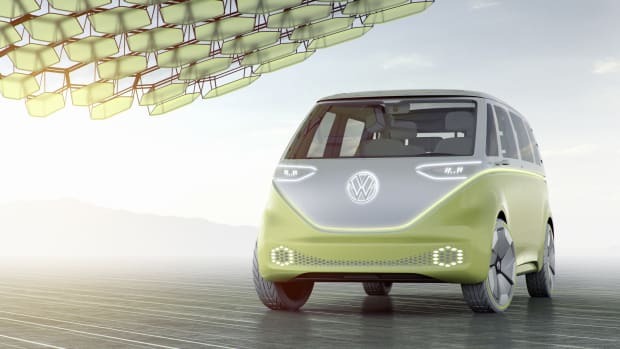 Volkswagen takes the microbus into the future, unveiling the I.D. Buzz concept with an all-electric powertrain and autonomous driving capabilities. Performance-wise, there are two electric motors -- one in the front, the other in the back -- generating developing a combined output of 369 horsepower. 0-60 mph takes approximately five seconds, with the top speed electronically capped at 99 mph. The large 111-kWh battery pack offers a 270-mile range, and fast charging takes the power leve to 80% in just half an hour.